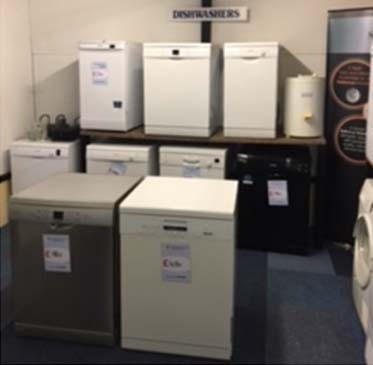 If you are able to identify faults in your domestic appliances early, you may be able to save yourself more money on repairs in the future. Make sure you don’t forget to contact us. Fault codes, unusually loud noises, strange smells, power-cuts and overheating are common problems people experience with their domestic appliances, so contact us now to fix yours early. Our vast knowledge of all domestic appliance repair problems allows us to fix or repair your appliances quickly and cost efficiently. Our one off call out fee is £55.00 inc. VAT and includes all labour, To make an enquiry about any repairs email us or contact us now. 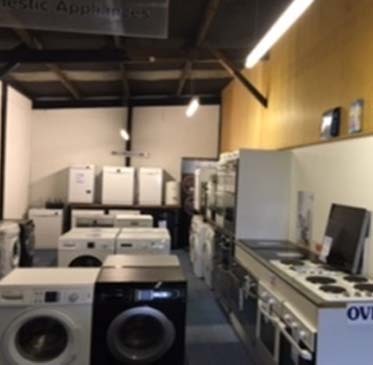 Our team of experts are always on hand to answer your calls if you have any issues or problems with an appliance. Call us today during our opening hours and we’ll be happy to help. If you’re on a tight budget, then getting your appliance repaired can be a uch more cost-effective way of ensuring that you don’t spend more when forking out for a new appliance. 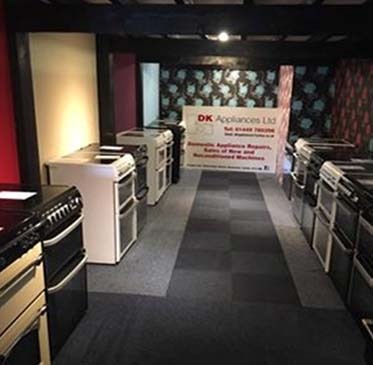 With many years of experience within the industry, you can rely on the experts here at DK Appliances to ensure that your machine will be as good as new in no time at all.